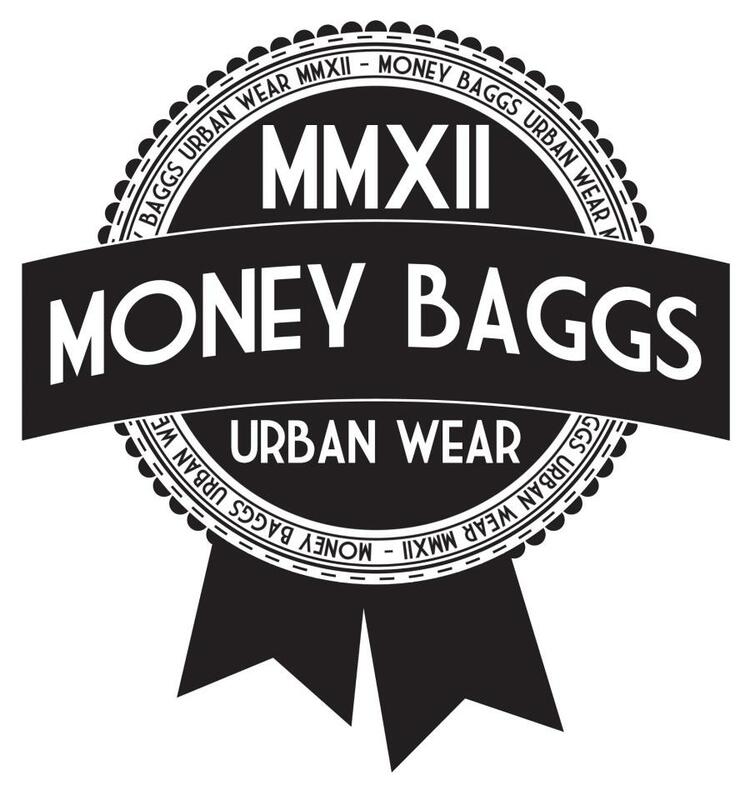 I would like to take this time to send a massive shout out to Nottingham Money Baggs Urbanwear who have ask to sponsor myself. 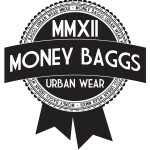 Established in 2010 MoneyBaggs Urbanwear currently sponsor American HipHop and UK grime Artists with the unqice brand. Kym (Kymillion) Banton the founder of Money Baggs Urbanwear as taken a lot of time and effort getting out there and creating a brand which delivers quality clothing bright colours and creative designs.